This sturdy tape has a flexible cloth backing and can be torn and applied by hand. 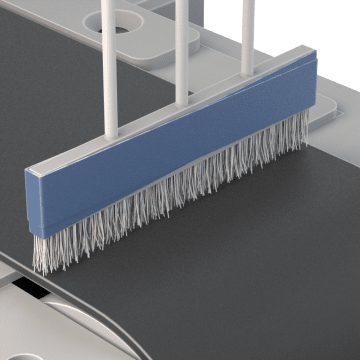 Use it for tasks such as bonding materials together, repairing items, and bundling cables or other loose objects to temporarily hold them together. 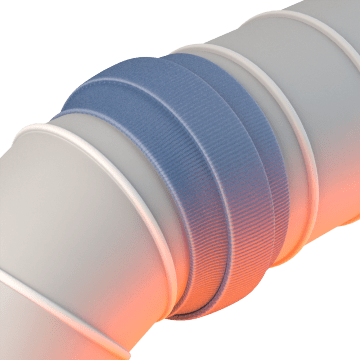 Cloth tape is commonly used in a wide range of industries, including plumbing, construction, HVAC, shipping, electrical, marine, automotive, and manufacturing. 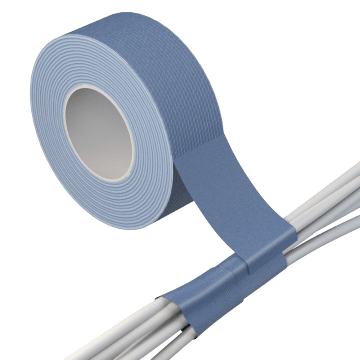 Keep this multipurpose cloth tape on hand for a range of everyday tasks, such as sealing boxes, bundling cables, covering sharp corners or edges, or protecting metal or glass surfaces from dirt or scratches. 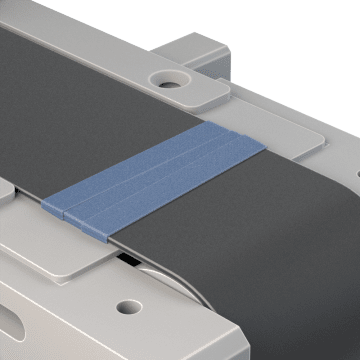 The abrasion-resistant cloth backing on this tape protects surfaces from damage in applications where friction may occur, such as conveyor belts or cable and wiring splices. The tape has a strong adhesive that can withstand high temperatures. 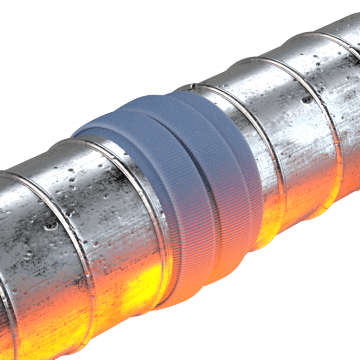 Featuring a flame- and abrasion-resistant cloth backing, this tape is suitable for tasks such as protecting surfaces in soldering or welding applications, taping joints and seams in ductwork, and repairing or sealing cargo compartment liners, windows, seats, and acoustic panels in airplanes. It meets FAA (Federal Aviation Administration) standards for flame resistance in airplane cabins and cargo compartments. 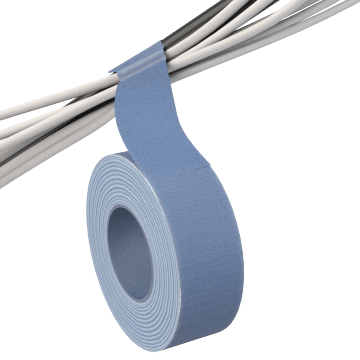 Wrap wires, cables, hoses, pipes, gaskets, and other temperature-sensitive components in these fireproof cloth tapes or nonadhesive wraps to shield them from damage in high-temperature environments. The tape has a silica backing that can withstand extremely high temperatures. An antistatic PTFE coating on this tape prevents static buildup and helps protect electrical components from damage. 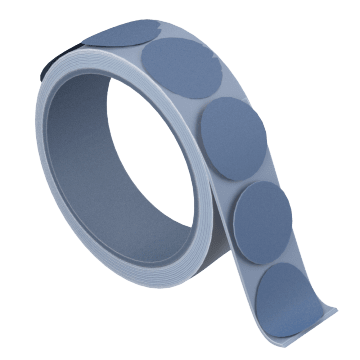 Antistatic cloth tape is commonly used on conveyor belts, chutes, cables, conductors, and equipment where static charges can build up. Save time with these cloth tape shapes, which come in pre-cut pieces and can be applied without cutting or tearing the tape. Use them for applications such as hanging nameplates and signs, attaching furniture trim, and masking small areas.